Do you wonder why you are here? Where are you going? Does life have a purpose? 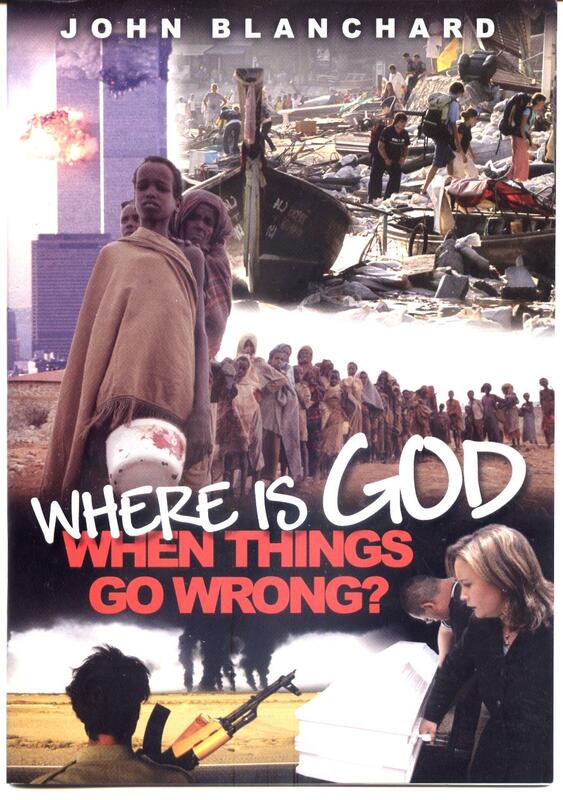 Perhaps you ask If there is a God of love why is there so much suffering in the world? 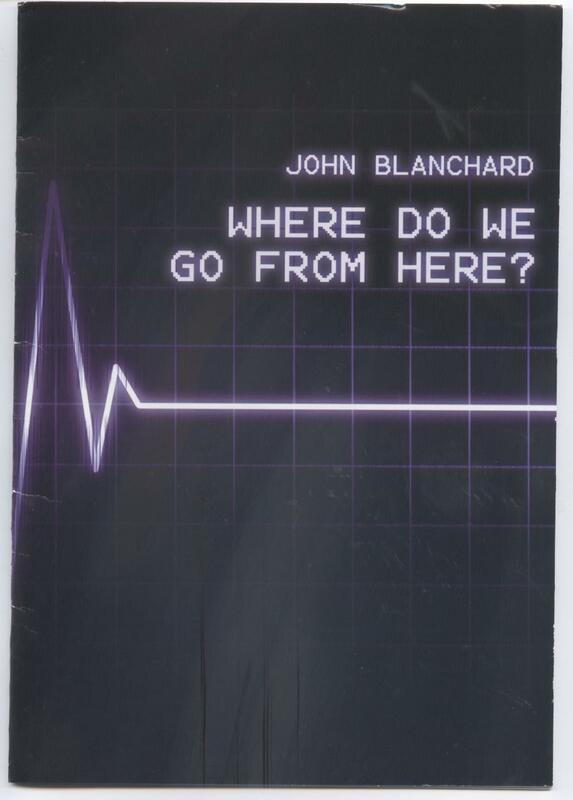 Southern Cross Evangelical Church always keeps a stock of booklets by John Blanchard. These are easily read booklets that deal with these subjects and more. 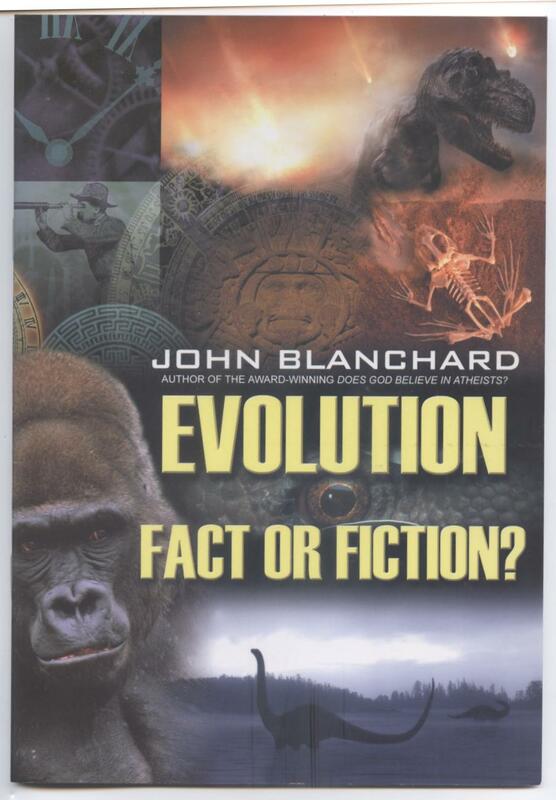 Should you be searching for the truth, please e-mail the church office at southern.cross@ntlworld.com requesting one title from the selection below and we will be glad to send you a copy free of charge as our gift. If you are in the Bighton area we would love to meet you personally and discuss these issues with you. 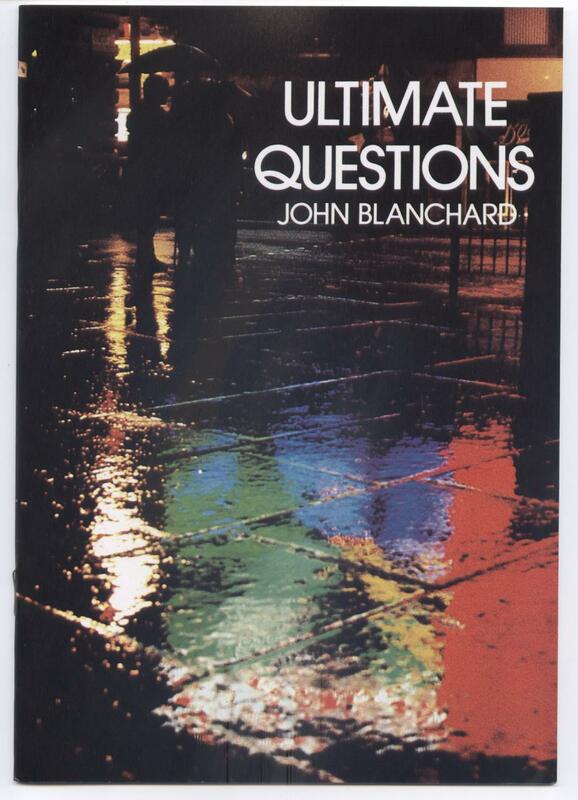 but the ultimate questions are about God. head on and answers them simply, clearly and directly. Read it carefully. it could change your life - forever. The Bible teaches that God is in sole and sovereign control of everything that happens in the entire universe, that He "works out everything in conformity with the purpose of His will" and that He is compassionate and gracious and "abounding in love". Is there any way in which all this can hold together? We invest a massive amount of time, energy, planning and money into the things we do in life. Yet all these things will be snatched away from us by death. What then? To ignore this question is futile and to toy with it is foolish. It needs to be faced seriously, sensibly and urgently. This booklet does exactly that. Can we prove that life began through evolution? What are the odds against such a thing happening? Has archaeology found clear links between species without limitation? Can we show that all life forms owe their distinct existence to random, unplanned, accidental genetic changes? Jesus : Dead or Alive? Millions of people who celebrate Christmas have no idea of its real meaning. This booklet strips away the myths and ‘tells it like it is’. Here is the real Christmas message, the dynamic truth that revolutionizes lives. The booklet will be sent subject to availability. We will do our best to send the title requested. Only 1 booklet per household.